One of the biggest challenges for starting a restaurant or business are the initial costs. Simply purchasing the ice machines can cost thousands of dollars, and if you select a machine with high volume or special features, you could be looking at an entry cost of $5,000 or more, all without a direct payback. By renting an ice machine, you start with a significantly lower initial cost, allowing you to launch your business with a much lower price tag. As a manager or owner, you already have plenty to worry about. You’ll have to deal with staffing, inventory, advertising, and much more. 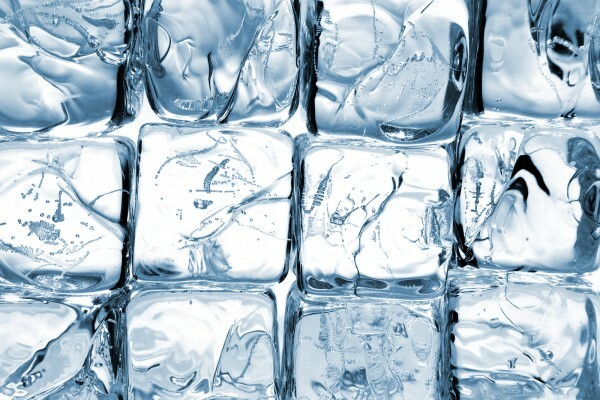 Why add ice machine service and maintenance to your long list? When you rent an ice maker, the service and maintenance is included in the total price. This not only lowers your overhead and makes your monthly budgets more consistent and predictable. Like any piece of technology, ice machines will eventually breakdown. If you own the machine, you are responsible for the down time and may have to wait for the machine to be fixed. With our ice-machine rental service, you will have guaranteed uptime for your machines. You can count on them to run, and if any problems occur, we’ll be there to get them back to full operation as quickly as possible. This uptime guarantee helps ensure your machines are running and will not interrupt your normal business. Reach out to us today to learn more about the advantages of renting your ice machine! Next Next post: Should I Buy or Rent My Ice Machine?